Christine Sloan Stoddard is a Salvadoran-American writer and artist. She is the founder of Quail Bell Magazine. A graduate of VCUarts and, soon, The City College of New York-CUNY, she lives in Brooklyn, USA, with her husband and a dead cactus. 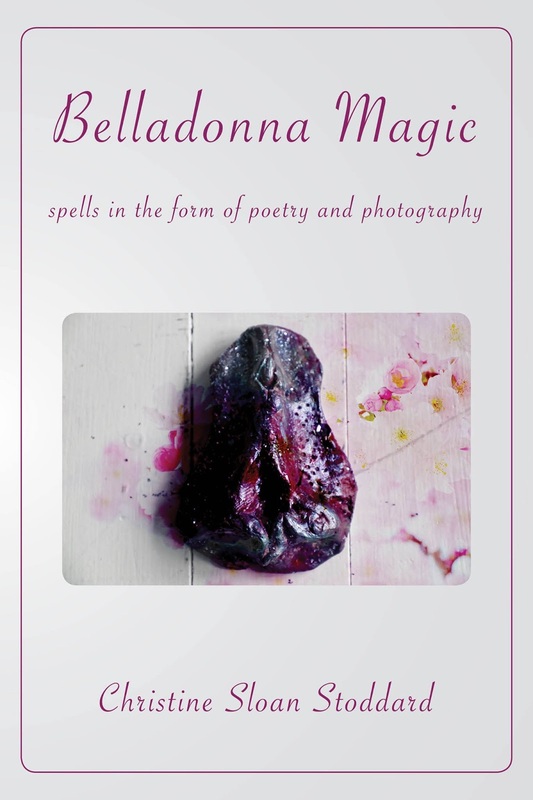 You can view Belladonna Magic on Amazon.